This Ultra-Lite Pistol Case is light weight and easy to carry. 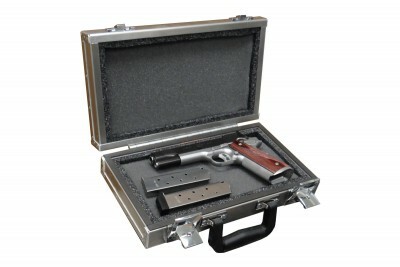 As with all of our cases this case is approved for airline travel. Exterior Dimensions:13 1/4" x 7 1/4" x 3"